Ever wondered what it would be like to be in “Foodie” Heaven? This inaugural event presented by The Durham Magazine promises to grant you that pleasure. Taste The Event 2014 is a five-day festival that will include food and beverage events showcasing local food culture and culinary traditions which distinguish Durham and Chapel Hill as a center of culinary excellence. The festival kicks off in Chapel Hill on Wednesday evening with a Reception event at TOPO, the south’s only certified organic fully local distillery. Here you will not only get to sample local spirits and small plates, you’ll also get to tour the state-of-the-art distillery and meet local food writers. Next up is the Grand TASTE Experience at the Durham Performing Arts Center (DPAC) on Thursday evening, continuing through Sunday the festival has various scheduled events in Durham and Chapel Hill. The Taste festival will highlight area chefs, restaurants, bakers, food artisans, wine vendors, brewers, and farmers. Proceeds from this event will benefit the Durham Branch of the Food Bank of Central and Eastern North Carolina. This will be an annual event that you don’t want to miss. Date: April 23, 5-7 p.m. Date: April 24, 6-9 p.m. Date: April 25, 9:30-11 p.m. Date: April 25, 6:30-9 p.m. Date: April 26, 6:30-09 p.m. Date: April 26, 10 a.m. – 1:30 p.m. Date: April 27, 10:30 a.m. or 12:30 p.m. Date: April 27, 4-7 p.m.
For tickets and more information about the individual events listed above please click here. 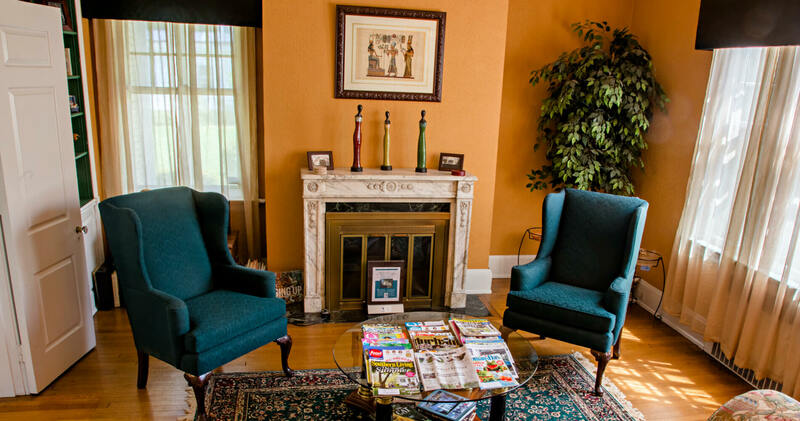 Guests staying at Morehead Manor can walk to the events at the DPAC, The Piedmont Restaurant, and the Durham Farmer’s Market. Other events in southern Durham & Chapel Hill are no more than 6-12 miles from the inn. This entry was posted in Uncategorized and tagged Beer, Durham Events, Durham Restaurants, Foodies, Taste2014, Tastings, Wine by admin. Bookmark the permalink.